The Ketogenic Cure is being touted as THE diet to heal your gut and heal your life. Stay tuned to discover how you might heal your symptoms. I am your host, Dr. Erica Goodstone, author of the Love Me, Touch Me, Heal Me book series, the romantic novel Love in the Blizzard of Life and Healing Through Love Lessons. Kristin Grayce McGary, internationally recognized integrative and functional healthcare expert, helps people overcome symptoms of fatigue, digestive issues, and difficult to diagnose symptoms. 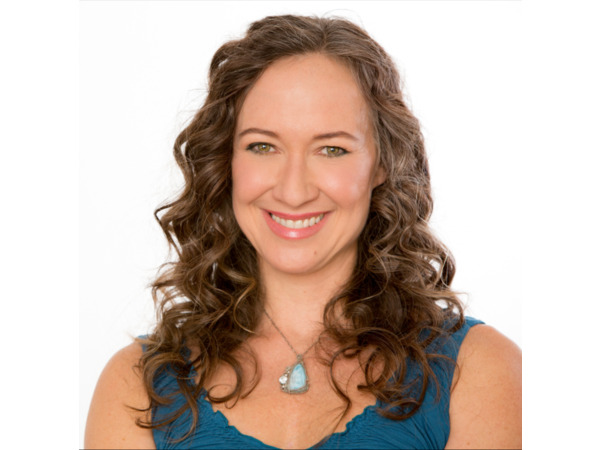 Her book, The Ketogenic Cure, explains how healing your gut CAN heal your life.